Download the punk-sounding track, “Break My Heart,” from La Sera (a.k.a Katy Goodman from Vivian Girls) off of her new album, Sees the Light, due out Mar. 27. 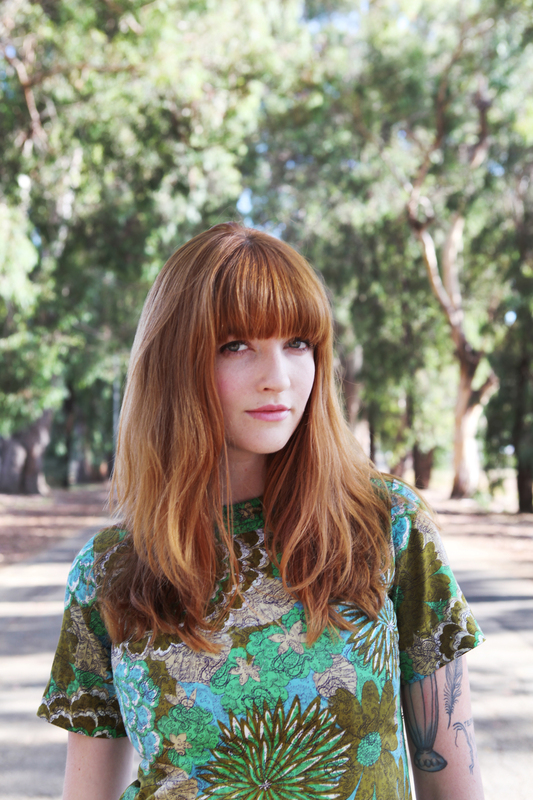 For more info on La Sera, visit her Web site.